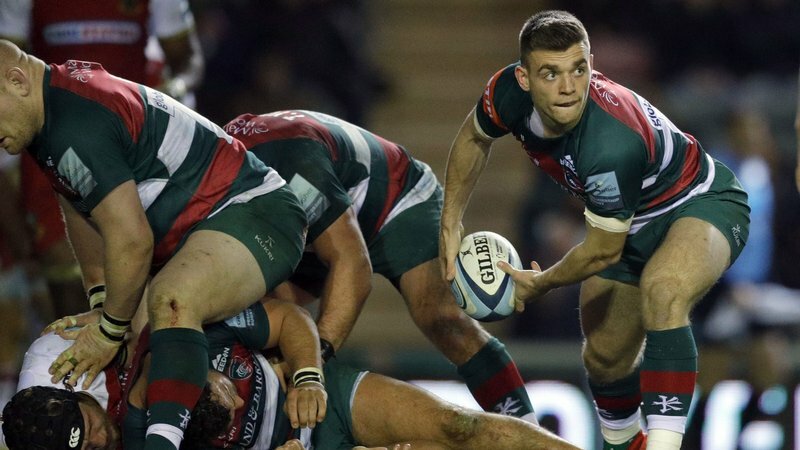 Leicester Tigers scrum-half Ben White sits down with LTTV after it was announced earlier this week that the former England U20s captain had agreed to a new deal with the club. 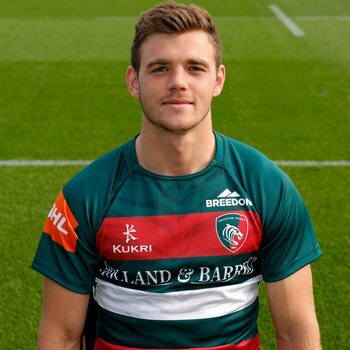 The 20-year-old, who has made 26 senior appearances for the club, was one of six players to re-commit to Leicester on Tuesday afternoon with White's team mates Harry Wells, Jordan Olowofela, Harry Simmons, Tom Hardwick and Sam Lewis also agreeing to extensions. "It's a special feeling running out at Welford Road and one that I cherish." 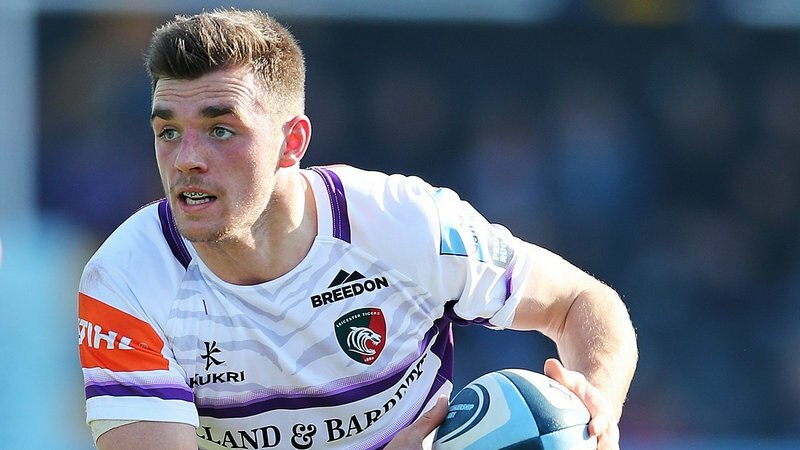 White has featured on 17 occasions so far this season, the third most appearances for the club in the 2018/19 campaign behind Wells (21) and Mike Williams (19), and cited the learning potential in working with current England scrum-half Ben Youngs and experienced Tigers No.9 Sam Harrison as major reasons in wanting to remain in Leicester. "Competition is definitely god to better yourself ... the more you spend around good players, the more you can learn off them and the better you get," said White. "It's definitely a good place to learn and test yourself." 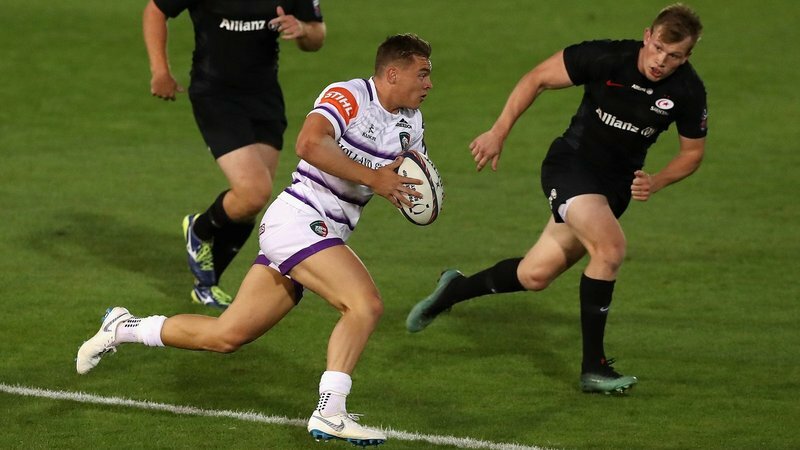 As well as learning from experienced campaigners in his own position, White believes he will be a better rugby player if he remains a team mate of the high calibre and seasoned squad members like George Ford, Dan Cole and club captain Tom Youngs. "It's a club that's always had the best players ... to get the chance to play with those players is massive," he said. "Getting the chance to play with and learn off them was definitely a factor." 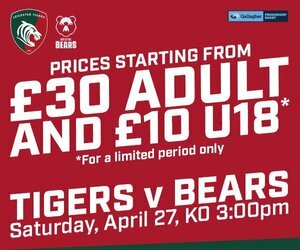 White has started on seven occasions so far this season, with a handful of those fixtures coming at Welford Road where the youngster wants to continue to have the chance to run out in front of what he considers the best crowd in club rugby. "The fans at Leicester are amazing and always have been," White said. Looking to the future, the 20 year old keeps his vision simple and admits the end goal is to continue to contribute as a Tigers player on the pitch. "You want to make sure you're improving and giving yourself the best chance to play," he said when asked of what he hoped to achieve during his new deal. Since his debut in 2015, when the scrum-half took the title from team mate Ben Youngs as the youngest player to debut in the club's history, White has seen three head coaches come and go - with the only consistent figure being one of the first members of the coaching staff to work with him when he made the step up from the Academy in to the senior ranks. "Geordie was one of the first coaches I interacted with ... he's always been there, always been helpful," White said. "Having Geordie in that head role is exceptional." Watch the full interview with White below on LTTV.